The Elastix NLX4000 is a 1.5U IP PBX appliance which will support up to 300 phones and up to 120 concurrent calls. 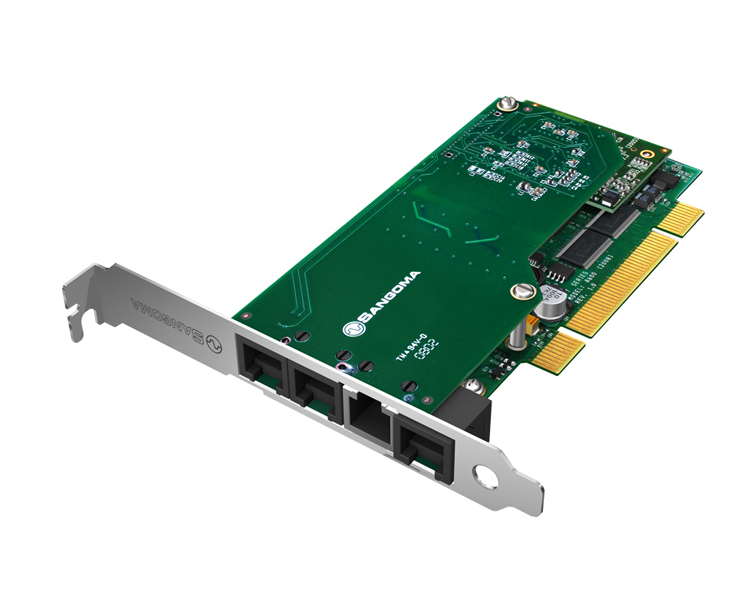 The Elastix NLX4000 has 2 open PCIe slots which support a variety of different analog and digital port configurations to support what you want to connect. 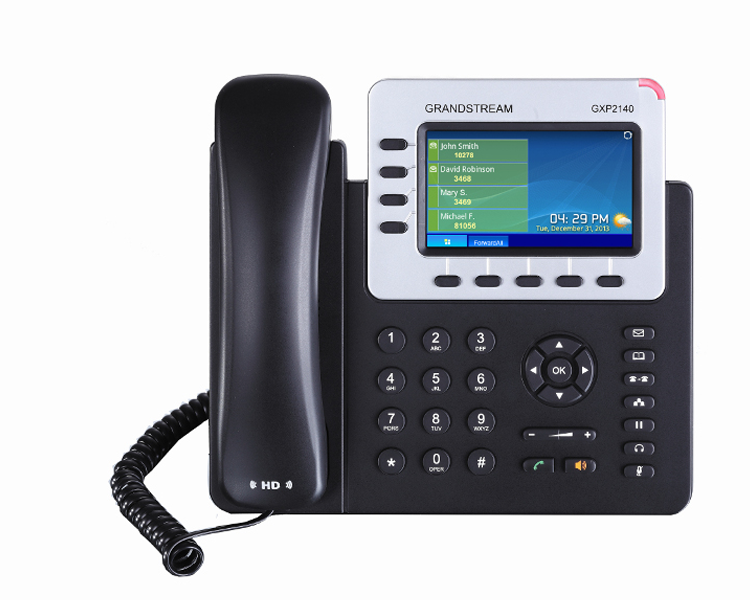 Choose FXO ports to connect to the PSTN via POTS lines, T1 ports to connect via a T1 or use FXS ports to use analog phones or fax machines with the NLX4000. 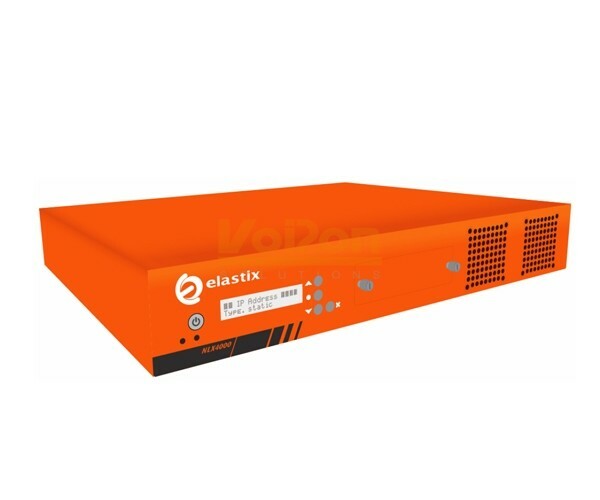 VoIPon - your Elastix NLX4000 IP PBX[NLX4000] distributor, supplier, reseller! Get all your wifi at VoIPon! 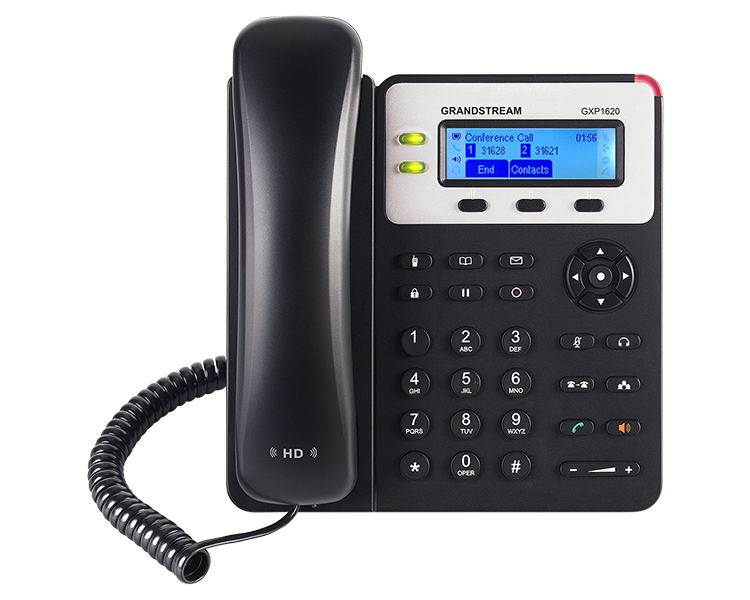 If you would like to be notified when the"Elastix NLX4000 IP PBX" is re-stocked, please enter your contact details and we will notify you instantly.